Do you own Xiaomi Redmi 6A? 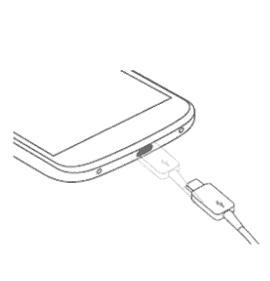 If yes, then you need to download the required drivers for your smartphone in order to connect your smartphone to a computer. In this article, you will find the latest drivers officially released for your Xiaomi Redmi 6A smartphone. Just navigate to the download section of this page and then download the required drivers for your Xiaomi Redmi 6A. The internal storage of the phone is enough including 32 GB with 3 GB RAM or 16 GB with 2 GB RAM and also support micro-SD card upto 256 GB. Xiaomi Redmi 6A runs on Android 8.1 (Oreo) upgradable to Android 9.0 (Pie) powered by quad-core 2.0 GHz cortex-A53 processor. The phone is powered by Li-Ion 3000 mAh battery to support its large display of 5.45 inches screen with a resolution of 720×1440 pixels. 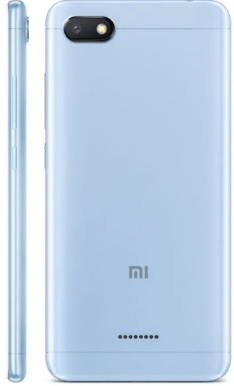 Xiaomi Redmi 6A price in Pakistan is 17,999.